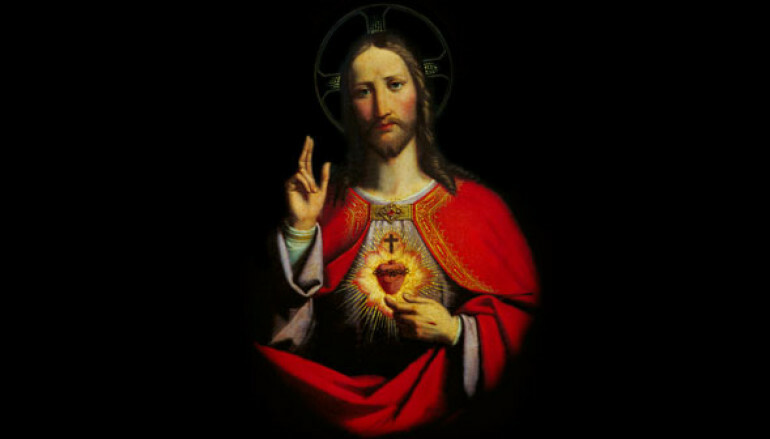 Catholic News World : How to make the Consecration to the Sacred Heart of Jesus - #1stFriday Promises and Instructions - Prayers - Share! How to make the Consecration to the Sacred Heart of Jesus - #1stFriday Promises and Instructions - Prayers - Share! 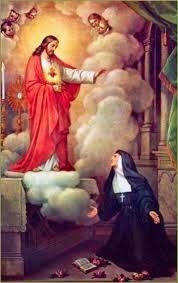 The First Friday Devotion to the Sacred Heart of Jesus is based on a promise made by Our Lord Jesus Christ during an Apparition to St. Margaret Mary. This promise was implicitly approved by the Church in the 1920 canonization of St. Margaret Mary. The promise reads: "I promise you in the excessive Mercy of My Heart that My all-powerful Love will grant to all those who communicate on the First Friday in nine consecutive months the Grace of Final Penitence; they shall not die in My disgrace nor without receiving the Sacraments; My Divine Heart shall be their safe refuge in this last moment."